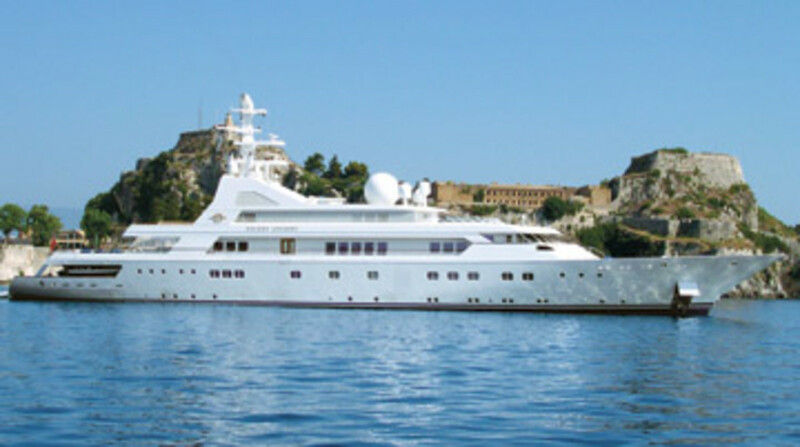 Golden Odyssey is the pride of Prince Khalid of Saudi Arabia, who serves as the country’s deputy defense minister. 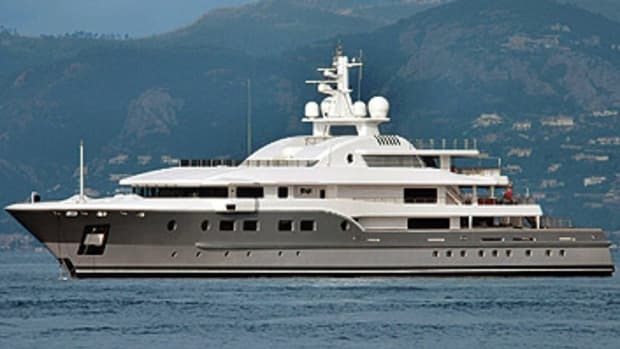 He’s passionate about ocean research, particularly the preservation of coral reefs, and has loaned his yacht as well as others in his “Golden Fleet,” including Golden Shadow (no. 60), to scientists. 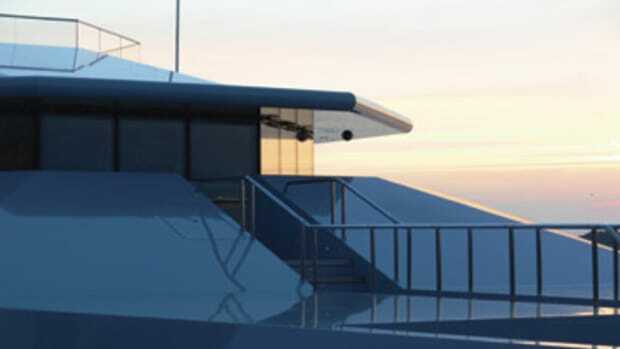 He also makes Golden Odyssey available to carefully screened charter parties, which is one reason why her rates aren’t listed on the leading brokerage houses’ Web sites (though we did find a rate of $454,000 per week given on a few other firms’ sites).